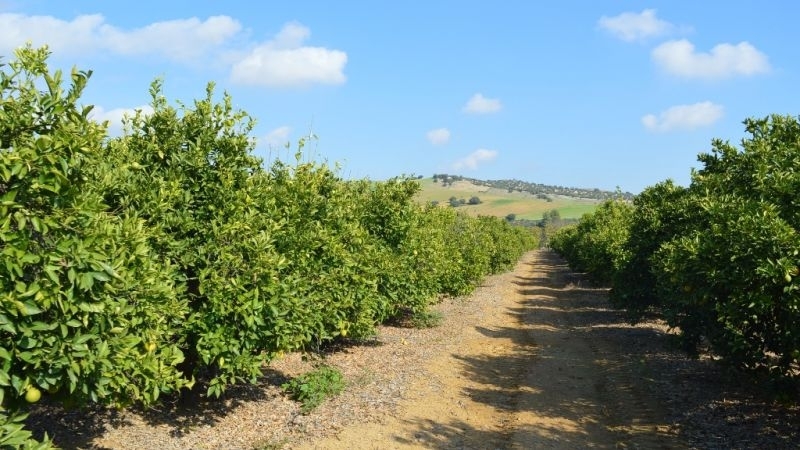 Good business opportunity with this productive fruit farm. 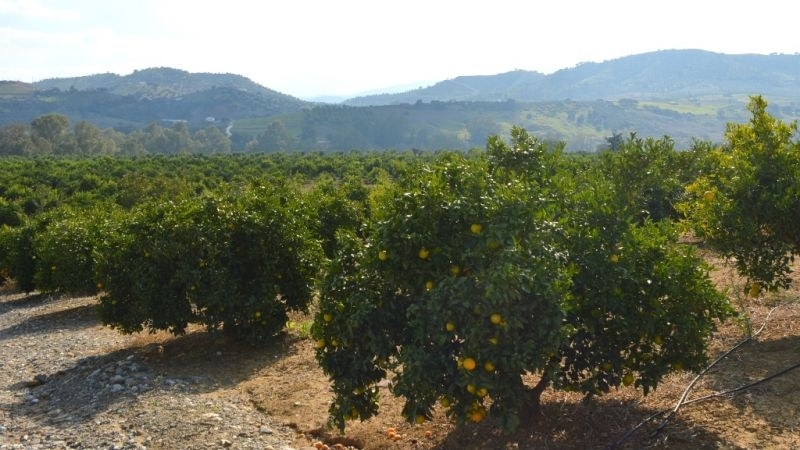 This highly productive fruit farm is situated in the Guadalhorce valley close to the Sierra de la Nieves Natural Park is now up for sale. 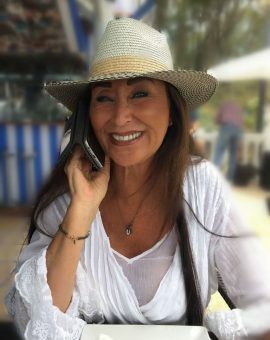 Only 30 minutes from Marbella. The finca is situated in the midst of peaceful surroundings with amazing views. 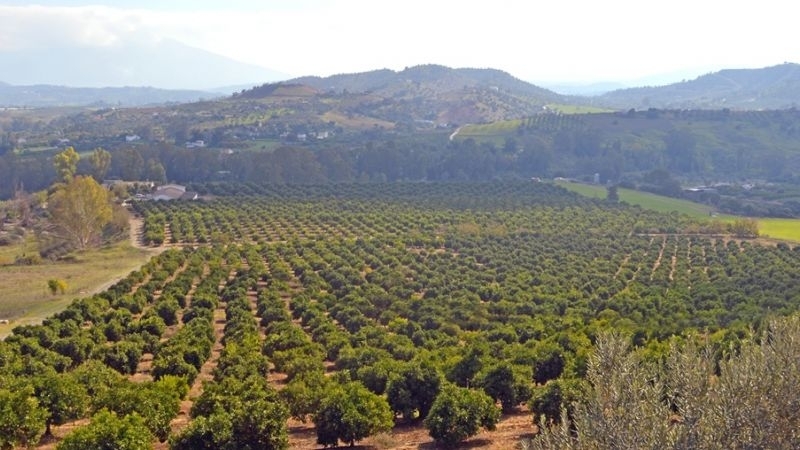 The finca covers an area of 1,000,000 m2 with olive, orange and avocado trees. This is an established farm with drip feed irrigation throughout. 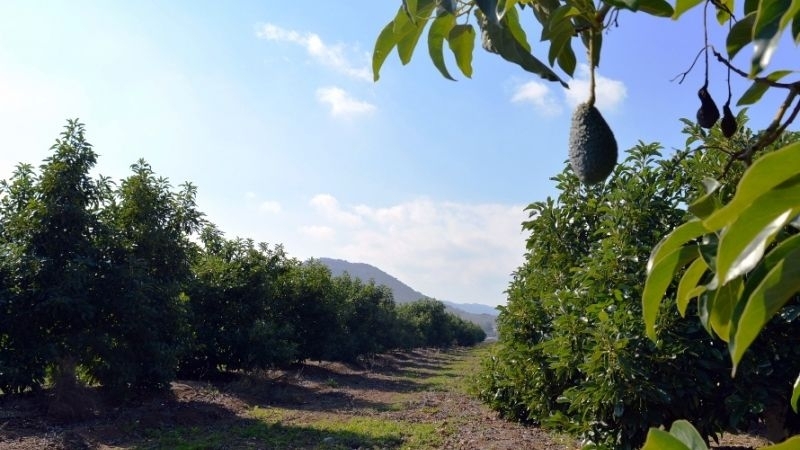 plus 300 recently planted young avocado trees. 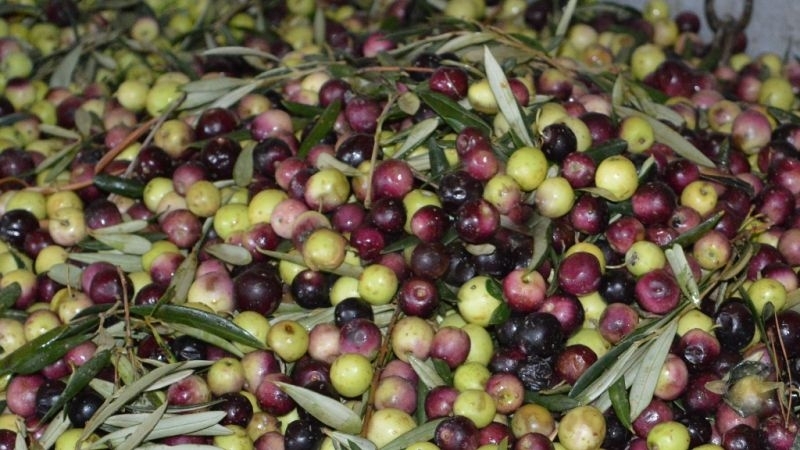 The olive variety is Manzanilla and the orange varieties are Valencia Late and Navelate. 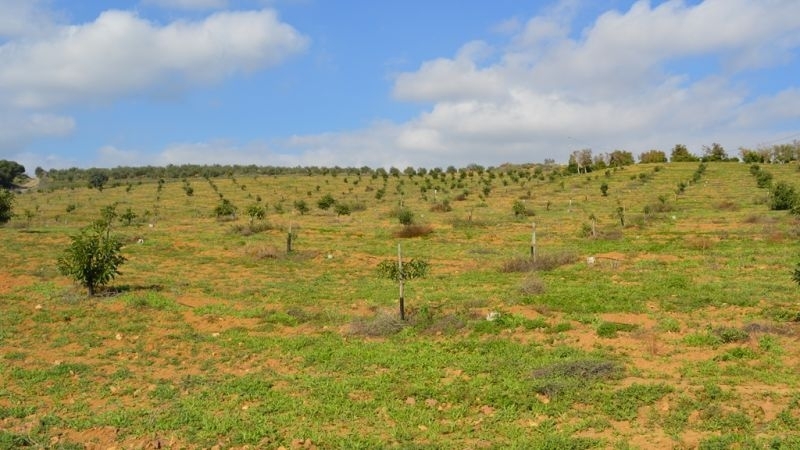 There is an opportunity within the area to plant at least another 8,000 trees if required. 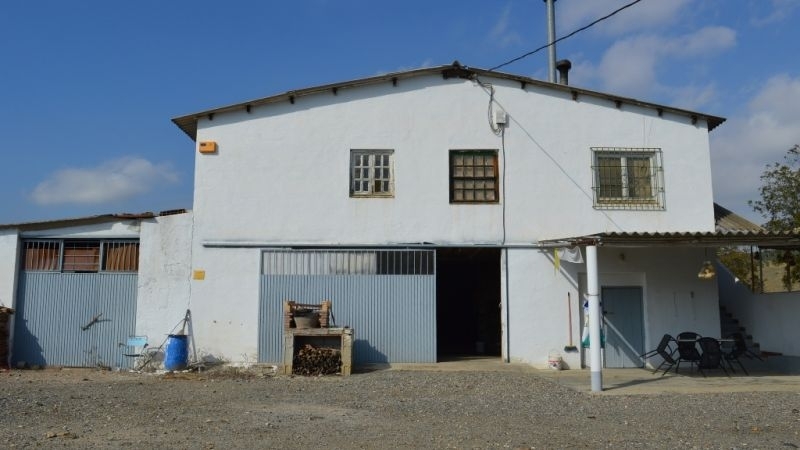 The finca includes an enormous machinery warehouse and a rural 3-bedroom country house which is in need of renovation. 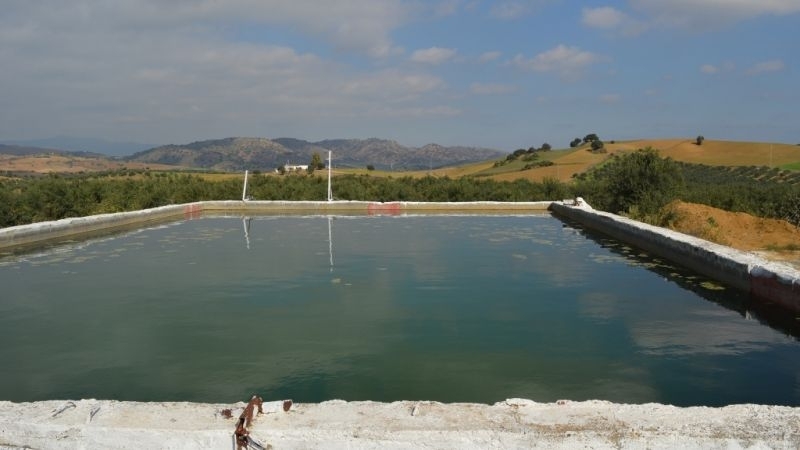 There is an abundance of water from the property´s own well and the adjoining river. 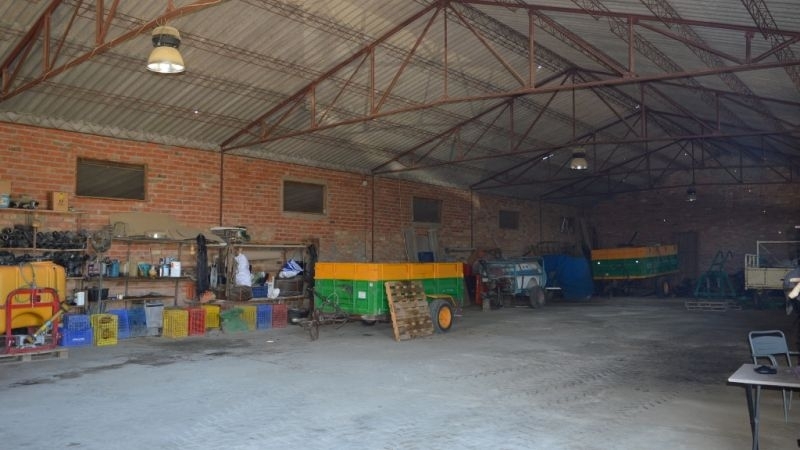 There is a huge water deposit of 24 x 12 x 4 m. The finca features three separate entrances for lorry access. 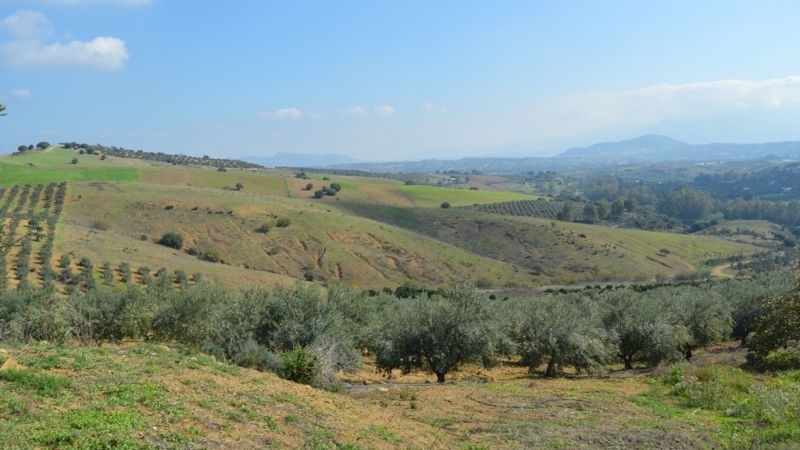 This is a wonderful opportunity to purchase an extremely productive fruit farm in the midst of stunning natural surroundings. 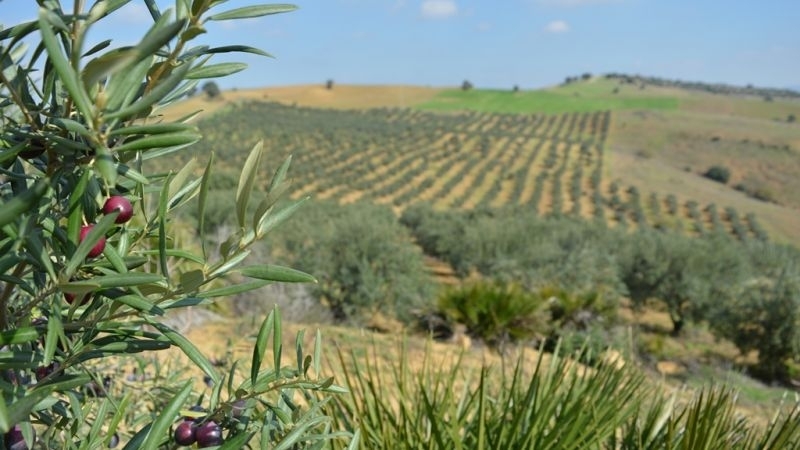 Did you know that Spain is the largest producer of olive oil in the world? 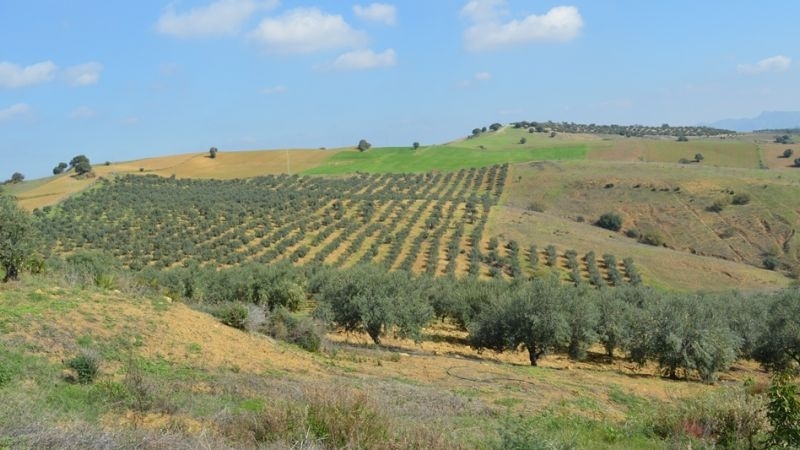 Accordingly to worldatlas.com, Spain produces 5,276,899 metric tons of olive annually and about 75% of the total olive production is concentrated around the Andalusian region. 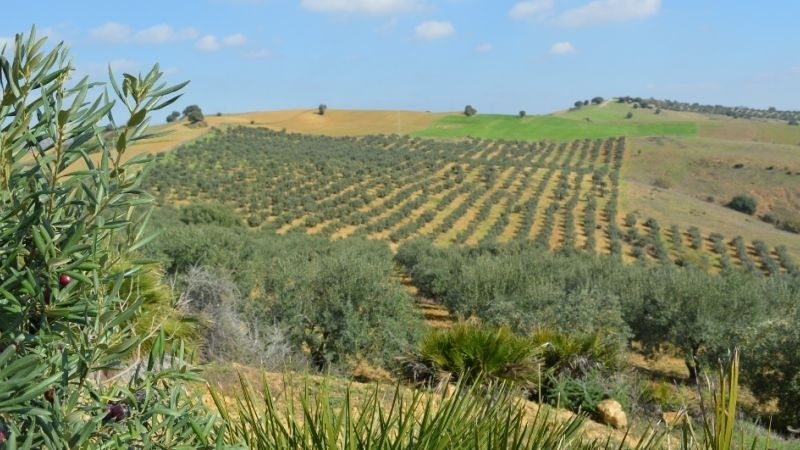 We have a lot of olive trees here, and the sight of their straight lines of twisted trunks marching across the golden hillsides of southern Spain have inspired many an artist. Van Gogh said that the “rustle of the olive grove has something very secret in it, and immensely old. It is too beautiful for us to dare to paint it or to be able to imagine it. A symbol of wisdom and peace, both beautiful and beneficial to health, the olive tree is an intrinsic ingredient of life in Andalusia. 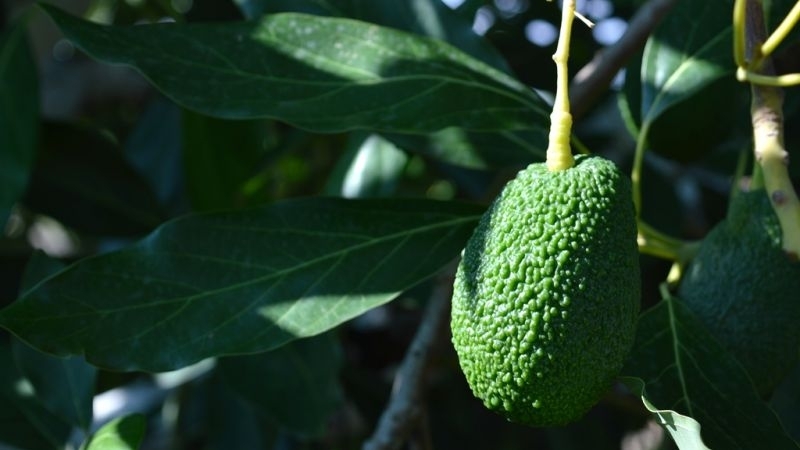 The interest of European consumers in avocados as a healthy and fashionable fruit continues to grow. So much so, that over the last four years, consumption is estimated to have grown by 65%, ​​from 281,073 tonnes in 2013 to 463,604 in 2017. According to Asaja Málaga, between January and April 2018 alone, consumption has exceeded 150,000 tonnes, compared with 135,392 in the same period of 2017. But the most significant thing is that if this growth continues at the same pace, the volume consumed in Europe by the end of the year could exceed 500,000 tonnes, which would be a new record. If you are looking for a business opportunity that is already established then look no further… Book your private viewing today.